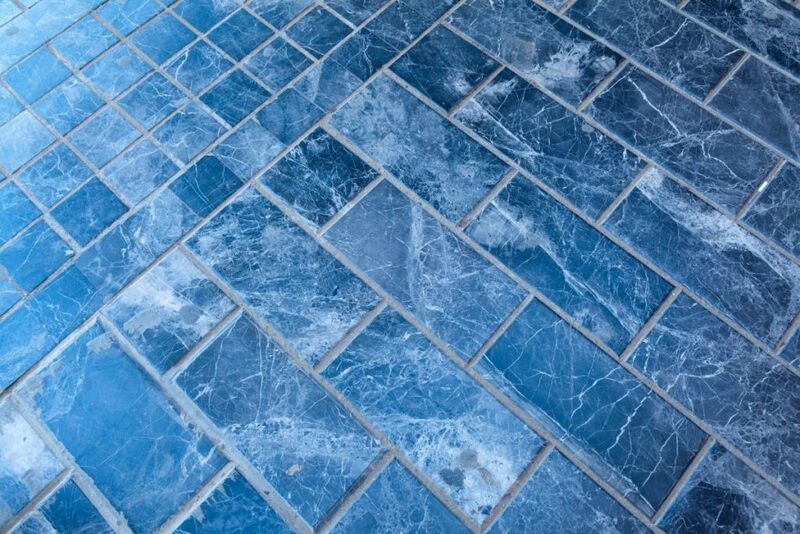 Tiles are one of the best surfaces in a home, as they provide many different advantages, they are hard wearing, easy to clean and ideal for areas that service a lot of foot traffic. Tile designers have spent many years coming up with innovative new colors and patterns, but 2019 is due to introduce some alternative options which could spark interest and introduce an entirely new generation to the delights of the simple tile. In 2019, designers are set to add new finishes, and textures which have been created to focus on aesthetics in addition to functionality. With so many new options available, the biggest problem facing designers or DIY enthusiasts may be committing to a particular pattern or style. In this article, we have picked some of the new concepts that have launched to whet your appetite and get your creative juices flowing. As technology has developed, manufacturers have perfected the ability to be more innovative and experiment with different ideas, and in 2019, three-dimensional tiles are set to become very popular. Rather than having a pattern painted on top of the tile, these new products will have raised surfaces with the pattern baked into the tile. Designs that are set to launch in 2019 include lego inspired tiles, fun and unusual cartoon characters, and different textures which will inevitably provoke conversation and make a room stand out. Blue is destined to be the premier color of 2019, electric blue offering people the opportunity to brighten up any room, and providing an element of luxury and culture that few other colors can match. Certain other shades of blue can conjure up memories of the Mediterranean, relaxation and holidays beside the beautiful teal sea. Fashion and taste tend to be cyclical, and for the more adventurous amongst us, the bright, vivacious colors and patterns or the ’70s are destined to make a return on 2019. As an alternative to the blue colors mentioned above, rich, earthy tones like mustard yellow, ochre, olive green, chocolate, caramel, cream, and camel, will also be in fashion, with an emphasis on contrasting colors. For anyone considering this option, it is worth remembering that designs and fashions as extreme as these can be quite divisive, so may not be the best choice for anyone considering selling their property in the near future. One final choice for those people who love to make a statement, and want to add a touch of glamour to their bathroom is to consider glasswork tiles and mosaics. With a range of colors ranging from champagne, to silver or gold, these tiles really stand out, make the room look bigger, brighter and luxurious. The options available to interior bathroom designers are almost unrecognizable from those of a few years ago, and pictures on the internet can simply not do justice to the quality, texture and rich vivacious colors that manufacturers can now produce. At the Masonry and Ceramic Tile Industry of Oregon, we are committed to developing new techniques, testing and improving quality levels, and on being the promotional voice of the local masonry and ceramic tile industry.